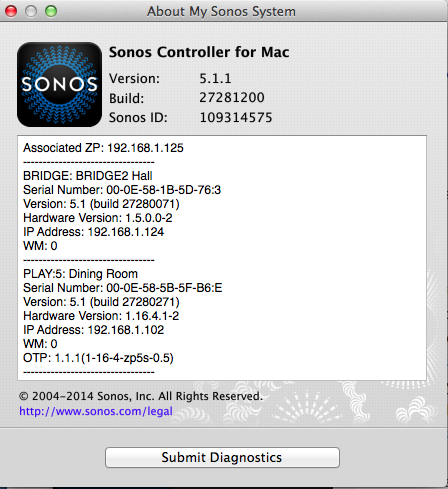 I think you helped me figure out a problem with a clients sonos system. They have a Connect in their main house which was hardwired into the network and a playbar in their guesthouse which was using wireless. But after I would set up wireless on the sonos system with the playbar hardwired it would say I could now disconnect the hardwire from the playbar and it would use wireless. 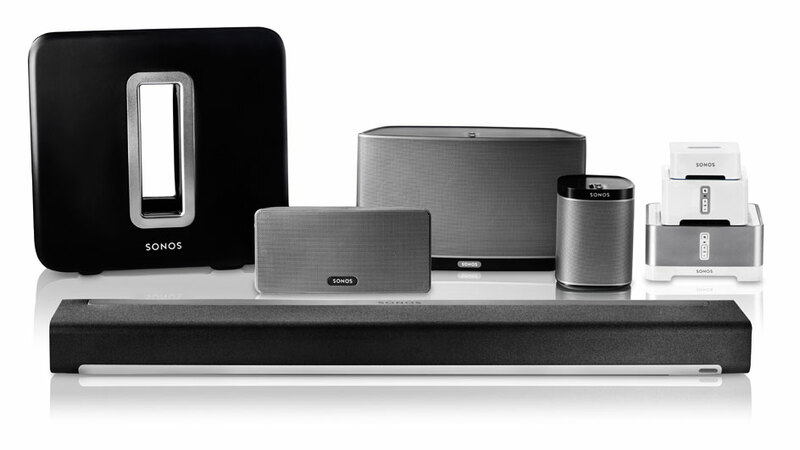 Except after a few minutes it would lose connection and the “Room” would not appear anymore in the sonos app. 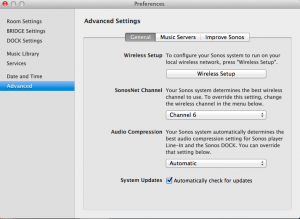 I was pulling my hair out trying to figure this out but will try to unplug the other sonos connect from the network and see if it reverts back to using the homes wireless instead of sonos.net and hopefully that will fix the problem!! I will post if it does.